The competition is closed! Congratulations to David in Scotland on the win! 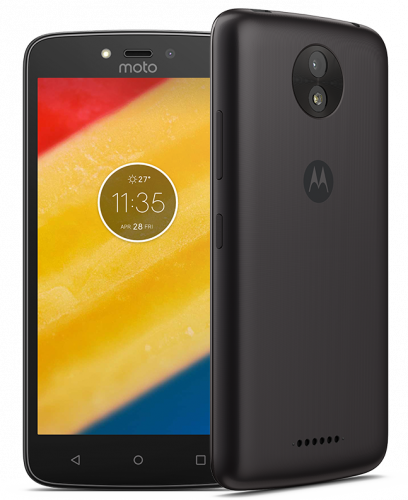 The Motorola Moto C Plus in Starry Black. The device is brand new (arrived yesterday), barely used and therefore in perfect condition. I have all the devices I need here, so putting the Moto on a shelf would be a waste. Do all of this before 31/12/2017! This giveaway is open to residents of the UK and Ireland. The winner will be randomly chosen from the above Google Form and notified by email. No response within three days of notification will result in another winner being chosen. The device should be posted by 08/01/2017 (unless delayed). Data collected during the competition will be deleted once the device is confirmed received by the winner. 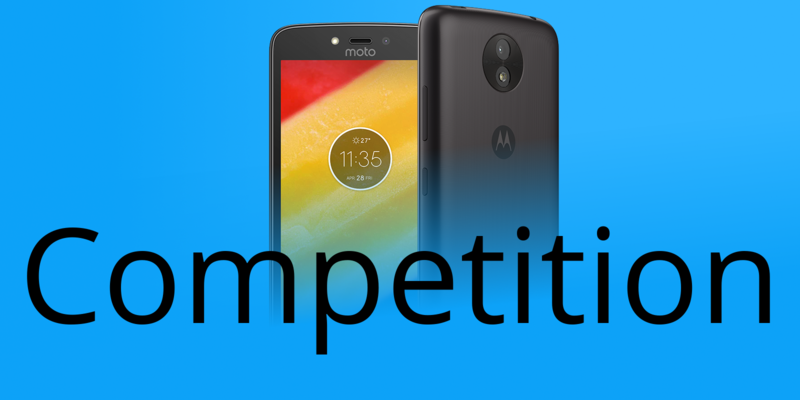 I offer no implied support, warranty, monetary alternatives or anything beyond sending the winner a device that has been briefly used for my own testing and put back in its box. For questions or concerns, tweet me, email me or comment below.